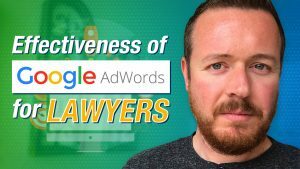 Imagine you had the ability to show up on the first page of Google for virtually any keyword related to your law firm. Imagine you were to appear on the first page of Google for these keywords within just a few hours – not days or weeks. 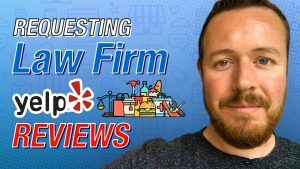 Finally, imagine you were able to make your listing stand out from all the others on the first page. When you know how to use YouTube to it’s fullest extent, everything I just mentioned is possible. 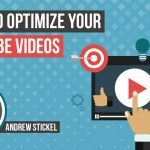 Using this process, you will see your video rank on Google in a remarkably short period of time. 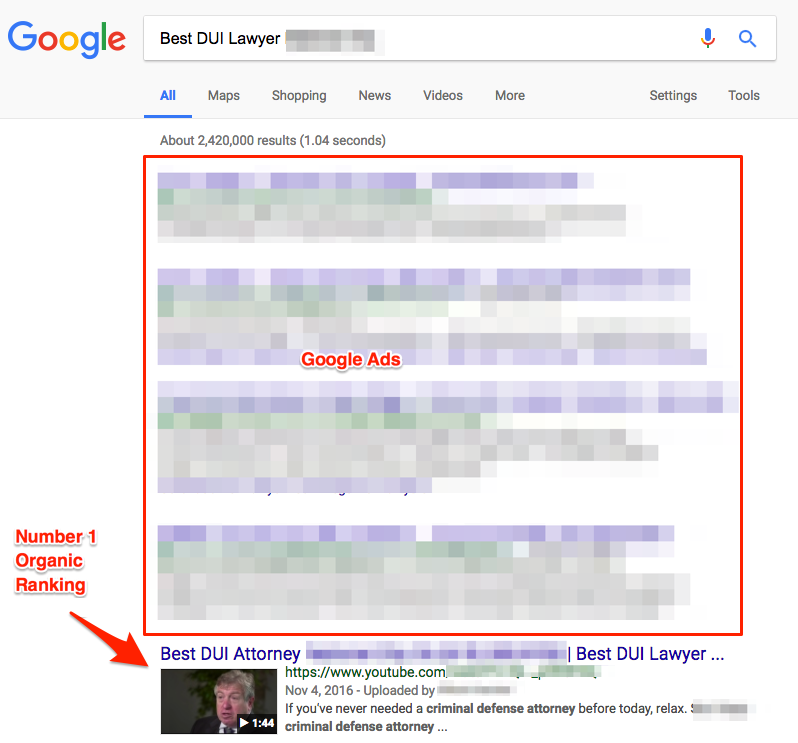 Sometimes, the process is so effective that the video will already rank on the first page of Google for the keywords you selected in the title before it has even finished processing. 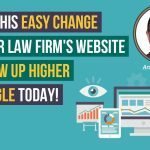 This is the kind of result that will trump the competition and bring your firm the leads that mean continued growth and continued success. 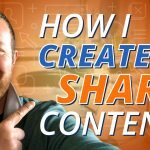 In this video, Justin Bellware going to show you how to easily grab a front page ranking for your video content in just five steps. It doesn’t matter what area you practice in or how competitive the market is within this practice area. 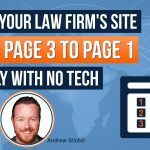 Using this technique and about ten minutes of your time, you will begin to generate the leads that will give you a solid advantage over your competition. Wirecast is software application that allows you to edit video and then stream that video live to the web. With Wirecast you can turn your existing video content into a “live event” by encoding it and streaming to your YouTube channel. Streaming your content has a live event helps to get it ranked incredibly fast. Wirecast costs $495, but is more than worth the purchase price when used for this method. 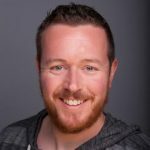 Using Wirecast will help your content to rank. When it ranks, it gets seen. When it gets seen, it begins to generate leads, which is why you produced it in the first place. Think of Wirecast as an investment in the growth of your practice that will start generating returns almost immediately. Go to Create Studio and click on Live Streaming. If you’ve never streamed content before click on Events and then click on Enable Live Streaming. On the next page, select “Call me with an automated voice message” and enter your phone number. Google will then send you a 6 digit code via your phone. Enter that code into YouTube. Your channel is now verified for live streaming. Once your channel is verified for live streaming, click on Create a Live Event. On the next page, enter a title for your video. 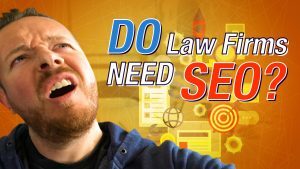 In the title of your video, you want to micro-target a small and relevant geo-location. For example, let’s say that you’re a personal injury attorney in the Tampa, FL area. 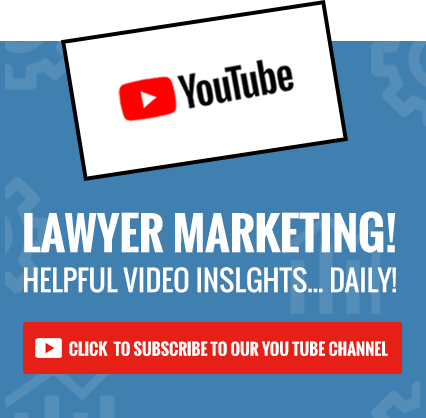 Instead of calling your video “Tampa personal injury attorney”, pick a smaller geographic location with the Tampa area. Valrico is a suburb of Tampa. 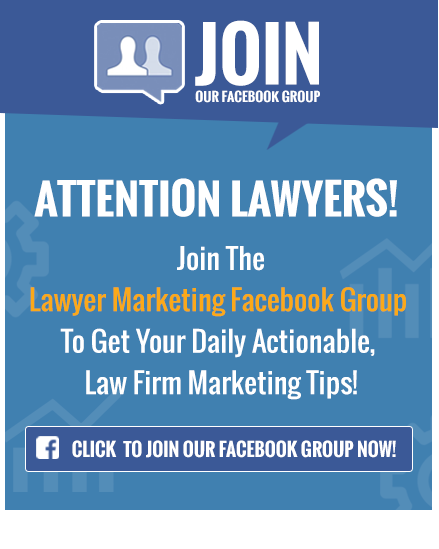 So, call your video Best Personal Injury Attorney Valrico”. It’s also a good idea to target two areas per video. Seffner is another suburb of Tampa. 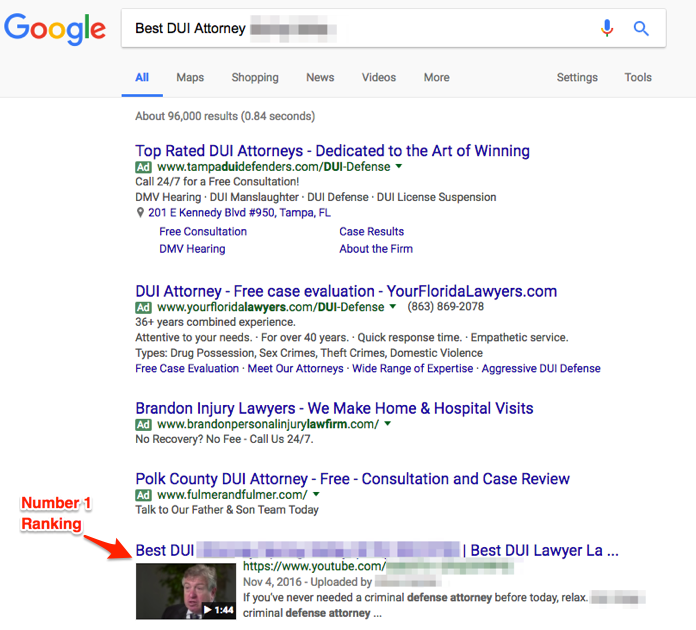 So, if you were an attorney in Tampa, you’d add “Top Personal Injury Attorney Seffner” to your title. Finally, include your phone number in the title. There are people who will see the phone number and make a quick decision to call you without watching your content. Pick a time for your live stream to start. It can be anytime you choose, but it’s a good practice to make it at least a half hour in advance of the current time. Make sure that you choose the “custom encoding” option. Choose a location. Using our example above, we micro-targeted the Tampa suburbs of Valrico and Seffner. 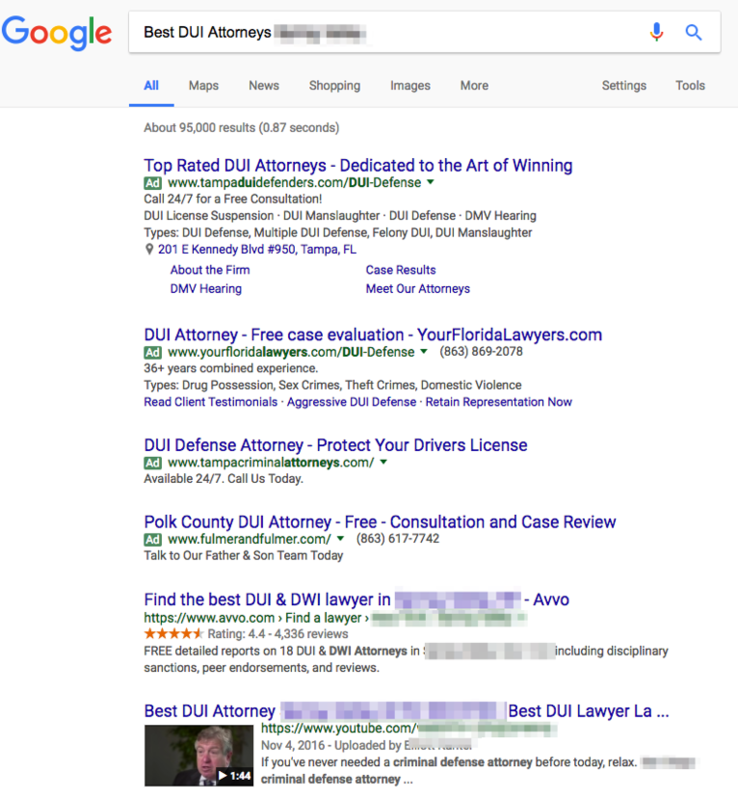 So, if you were a Tampa attorney, you’d enter Valrico here and hit search. Google verifies the location and you’re good to go. Leave the other options as they are and hit Create Event. On the next page, choose a thumbnail to go along with your video. 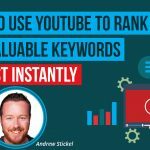 Using a thumbnail can help your video to rank quicker. Next, select the Custom Ingestion button and the Select Stream option. In the popup window that opens, give your stream a relevant name and select 480p as the maximum sustained bitrate that you can support. Hit the Save Changes button and the popup window will close. Next, hit the Select Your Encoder button and select Wireframe for YouTube. Hit the Save Changes button for this page. Next, select the Live Control Room button. You’re not currently receiving any data from the Wirecast encoder, so not much will be happening in the Live Control Room. However, your YouTube channel is now set up to live stream, so, it’s time to go to Wirecast and get the video data rolling. Head over to Wirecast and choose File and then Import Media. Select the video content that you want to stream from the popup window. Your selected video will show up in the bottom left of the Wirecast screen. Next, choose Output and then Output Settings. Hit Authenticate on this popup window. This will connect Wirecast to your YouTube account. This automatically opens a tab in your browser that says “Wirecast Would Like to Manage Your YouTube Account”. Hit the Allow button. You will be returned to the Wireframe Output Settings popup window. Your selected video will now be listed in the Event box in that window. Double check to make sure that the video you’ve selected to live stream is the same one listed in the window. If it is, hit the OK button on the bottom right of the window. The Wirecast software is now ready to start encoding your video to YouTube. Hit the Stream button in the upper right hand of the Wirecast screen. YouTube will now begin to pick up the encoded video stream from Wirecast. Now, head back to the Live Control Room on YouTube and select the Preview button. A popup window will open asking if you want to preview the event. Select Yes and the window will close. You will see an indication that the stream status is good. Next, hit the Start Streaming button. Another popup window will open asking if you want to live stream the event. Again, hit yes and the window will close. Now head back to Wirecast and select your video in the lower left corner. Your video will begin playing. It is now being encoded and is streaming live to YouTube. Head back to the Live Control Room. As the video streams, you may see that the quality of the streaming status changes from good to bad. This is normal. The encoding process puts a certain amount of strain on the system resources of your PC. This strain may negatively affect the quality of the stream. Because of this, you’re going to let your video play through at least three times in Wirecast. This gives you enough material to edit out any potential rough spots and put together a final version that is crystal clear. Once your video has played through three times, go back to Wirecast and hit the Stream button. This ends the live streaming of the video to YouTube. Go to the Live Control Room in YouTube and hit Stop Streaming. A popup will ask you of you want to stop live streaming. Hit the Yes button and the popup will close. Next, click on Video Manager on the left sidebar in YouTube. Your video will automatically show up at the top of the video queue on the screen. You will see that it is processing. This usually takes several minutes to complete. Once the video is done processing, you can edit it to remove the material that you don’t want. Once processing is finished, select the edit button under the video. This will allow you to edit the video, selecting the best parts from your three versions, cutting out the worst parts, and making the video as high a quality as possible. I understand that this may seem like a lot of information to take in at one time. I also understand that even though this process is quick and efficient, you may not have the extra time that it takes to implement it on a mass scale. If you need a little extra information on how the process works or on how to set it up, reach out to me and we’ll be more than happy to give you help you need. Alternatively, if you want us to handle the process for you, I can do that as well. 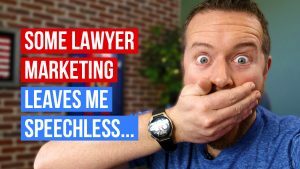 I’ve done the same for many of our clients. Either way, our goal is to get you the exposure that will generate new leads for your practice as simply and easily as possible. 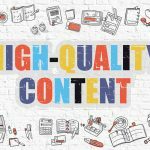 How Many Blog Posts Should You Write? The Answer May Surprise You!